Sunday Streets Returns to Western Addition This Weekend! 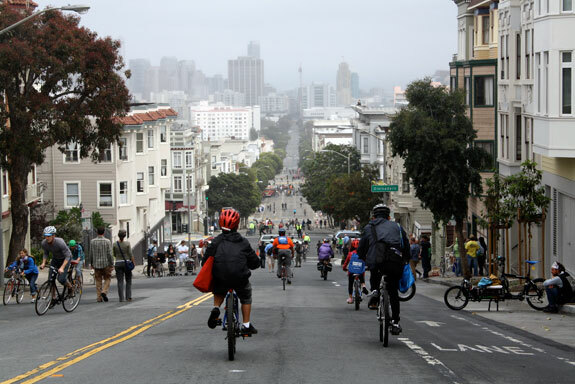 Sunday Streets will grace the streets of Western Addition again this weekend, and bring lots of car-free activities to the Fillmore, NOPA and Alama Square neighborhoods. The event will coincide with International Artists Week, and promises to be great fun! Download the official press release from the SFMTA here [pdf]. See the official activities sheet here [pdf]. And don’t forget to either Tweet us your photos, or add them to our Flickr pool. See you in the streets Sunday!